It's been a little while since I've mentioned Honey Delite. She's still around and comes out to meow for her dinner in the evenings. She's moved outside of the barn and I notice that she spends most of the day in a small shed near the barn. It's old and has some holes in the side so she can enter and exit as she pleases. 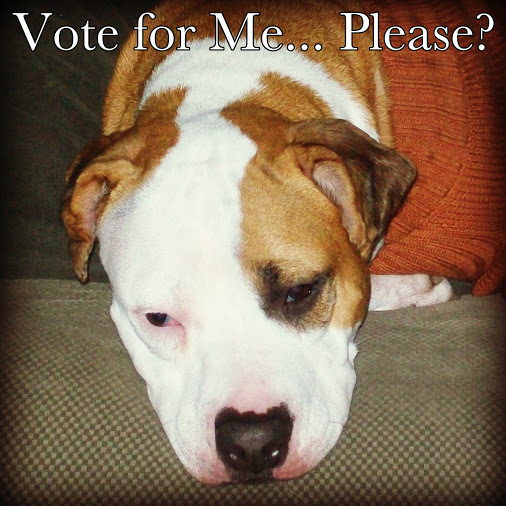 And another reminder to VOTE FOR SHINER in DogTime's May Day Play Day video contest! Her video is titled "Zoomies!". 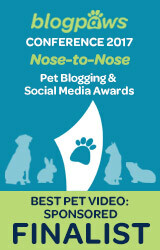 Thank you so much for all of the votes you've already contributed - we appreciate it! Remember that you can vote more than once a day! You're making me hungry -looks like a great meal! WOOF WOOF WOOF! Oh what a lovely girl! We too voted and we agree she is lovely. Have a wonderful Wednesday. Voted and shared on FB :) Good Luck! Honey Delight is adorable! Thanks for the reminder to vote again! I voted - good luck!!!...ahmmm.. what's with the leftovers? Honeyb Delite sure is a beauty! Voted for ya! Good luck! So cute and LOVE the name Honey Delite. 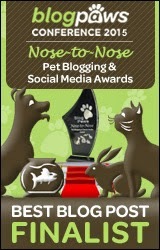 Happy BlogPaws WW. Golden Woofs! Hehe I can't take credit for her name... that's what she was named when I got her. what a great name! Happy Wednesday! She sure is a real beauty! Honey Delite looks so sweet! Oops I didn't realise I could vote more once, will head over there now! Voted for shiner (good luck!) and so good to see Honey! That food is making me hungry! Thanks to your mum Athena! I'm very glad Honey Delight is all settled in :) It sounds like she is really living up these days! And we voted for Shiner! Yay for zoomies!! I'm not sure which kind of animal she prefers so far. 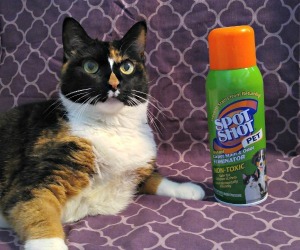 I haven't seen her catch anything. So sweet! I love that little face! What a pretty kitty, Miss Ann! I'm glad you posted a photo of Miss Honey Delite! Thanks Oz - I have a video of Honey Delite I need to share. Sweet baby! And thanks for the voting reminders! And thank you for voting Jackie! Heh kind of... now she just needs to hone in her hunting skills! Thanks for voting Goose! Well, she honestly didn't choose to stay outside, but I think she's becoming more accustomed to it. My dad said it was time for her to move out of the barn. Hi Honey Delite. It's nice to see you. We send you lots of purrs. Honey Delite is looking really good. She's a cutie. I will go and vote right now. Heh well she's got a little history behind her I guess... she was gonna be euthanized because she wasn't fit to be rehomed at the shelter. 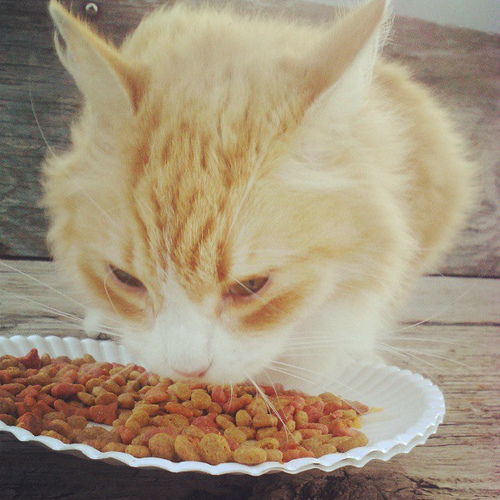 I went to get barn cats and she was one of them!